This video describes what happened in Calgary, AB yesterday. April 25, 2013 was named Calgary’s official “Pay It Forward Day”! By doing a random act of kindness to one person, you spread kindness to thousands! Its a beautiful thing.. & I believe Pay if Forward day should be everyday… I’m not saying you have to buy the persons coffee who is behind you in line everyday.. 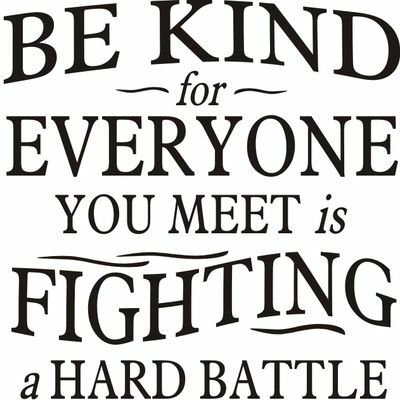 I am saying keep your eye out & have time to help someone who you may come across that could use a little kindness or a little help. It could be as little as waiting that extra 5 seconds holding the door open to allow that person to come through. Its the little things that count… & carry forward! 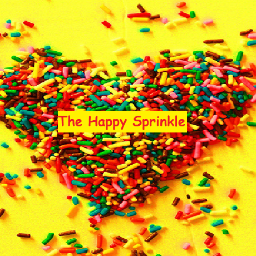 A couple years ago a friend of mine started “The Happy Sprinkle”. This blog site is all about making the world a kind place… & none the less showing people how simple it is to pay if forward. She has had huge success with this blog!! She now works for Kids Up Front.. & this job couldn’t be better suited for her. This company “provides children and teens with experiences that foster possibilities, passions and dreams” (The Happy Sprinkle Blog). I encourage everyone to check her out & follow her on twitter. She will bring a smile to your face & bring some warmth to your heart… plus she encourages you to be a better kinder person. She also got herself & ME in the Huffpost Alberta! How Cool! Thanks Gal! 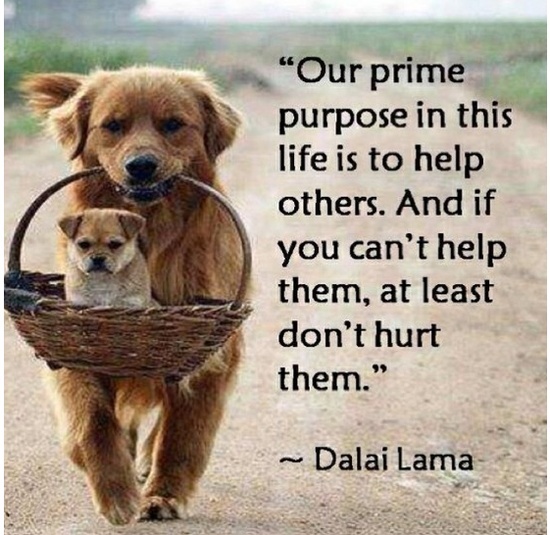 Yesterday she encouraged me to spread a little kindness as well…. so I sent a box of chocolate covered fruit to a special someone in the Big City… just because you don’t live in Calgary, doesn’t mean you can’t participate in this beauty of a day! Am I right!? Again its not always about lending money, or buying someone a coffee or treat.. it can be anything! 1) Stopped to help a young girl in a snow storm who was stuck in the ditch. Not only was I already late for work that morning, but it was freezing cold, snowing & blowing (typicial AB right!?) Luckily she had already got ahold of her Uncle who was coming to help her. She was very thankful! 2) A guy was pulled over on the side of the road near our farm in the boonies. This is a situation when travelling alone that you should take caution, especially being a girl. Here is what I did… I had drove past him at first then seen his drive shaft laying under his truck (Not GOOD!) There is next to no service in this area. I decided to back up & see if he needed some help. When I backed up to him I 1) stayed in my car 2) locked the doors 3) only cracked my window enough for him to hear me 4) kept my car in drive.. cause in this crazy world you never know! I asked if I could call someone for him. He looked at me in shock, said no thanks (he had already walked a mile to get service, & his friend was on his way). He the proceeded to say Thank-you & that I was the only person who had stopped in the last hour. I hope that he passed on a little kindness after this. 3) When riding the city bus back in my school days in Calgary… when an elder was on the bus.. (man or woman) I would ALWAYS give up my seat. This made me sad as many (but not ALL) people would more then often stay seated… & proceed to work on their lap tops. This disappointed me time & time again. Me, being a 19 year old fit girl at the time, had a hard enough time standing in the bus isle without falling over.. I couldn’t imagine trying to do this at 70, 80, or 90 with my cane or walker… or huge belly PREGNANT! But it always gave me a smile when I would stand & give my seat to someone more in need… I would then get recognized & see another younger person stand & pass up their seat as well. Paying It Forward Ladies & Gents! With this being said, after stopping to help those two people with their car troubles, I had my truck break down on me… in a no service zone (we seem to have a lot of those in our area). The truck wouldn’t even start… it was -30C… & extremely windy. I did get a hold of my dad & bro after 7 broken calls. While I sat & waited for 40 minutes I had SEVEN people stop to see if I needed help. How Nice! Another time my friend & I were on a road trip. We needed to fill up at the next town. Well damn, they were a small farming town that only took card lock. Seeing it was 10 o’clock that night we didn’t know what we were going to do. We went to their local pub to have a beer & think up a plan when a local lady came by & said hi… She then took us to the card lock, not only gave us enough fuel to get to the next town but filled us plum full! She turned down our cash, hopped in her Jeep & took off. Thank you Lady!! Whoever you were.. you saved us! Everyone goes through good times & bad… & you never know what others are going through. Holding the door for someone with a smile & a hello could make their day… Picking up someones jacket that they left on the back of their chair at the restaurant… Or topping someone up with fuel. Why not make their day a good day! You have the craziest memory WRG! Love it!